Already this weekend, the Barbórka Rally is going to warm up the fans gathered at the streets of Warsaw for the 56th time. The winners of the title of the best sponsor’s team in Poland, Rallytechnology, will not be missing at this unique rally event. 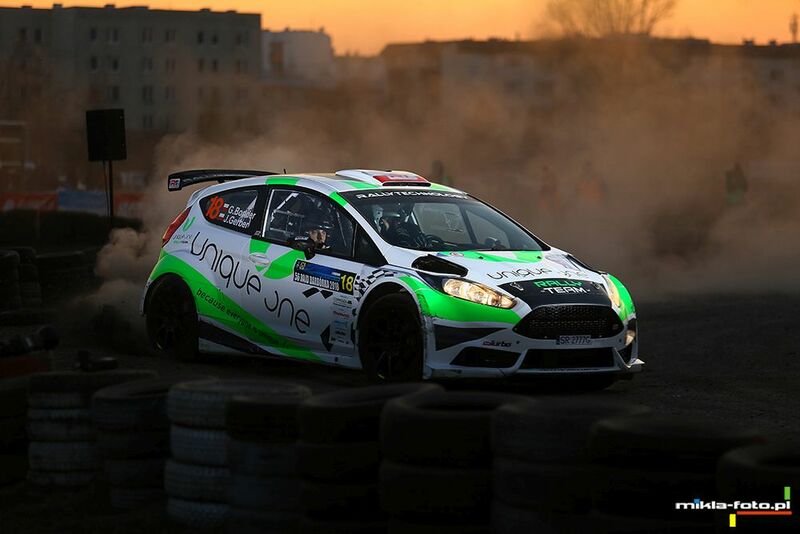 We will see two crews of the Rybnik team at the start line, each in a Fiesta R5. 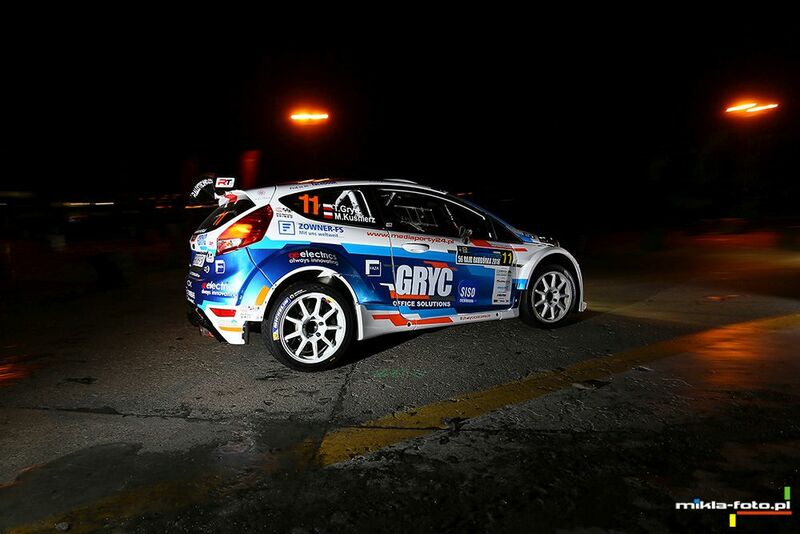 At the wheel of the first Fiesta will be Tomasz Gryc and Michał Kuśnierz. Last year's champions of Poland in the “single axle” have completed the French rally du Var, during which they traveled almost 200 kilometers of special stages. This time Gryc and Kuśnierz will change their Peugeot 208 R2 to a 4WD Ford Fiesta R5, in which they will compete for the highest positions. Grzegorz Bonder and Jakub Gerber prepared a surprise for their fans, as they will make their debut at the wheel of the Fiesta R5. For Bonder and Gerber it will also be a great gift for the end of a very successful year. During last week's PZM gala, the team of Rallytechnology received cups for the second runner-up title in the 2WD class. Rally Barbórka will provide us with the first emotions traditionally on Friday with the test section arranged at the Bemowo Autodrome. 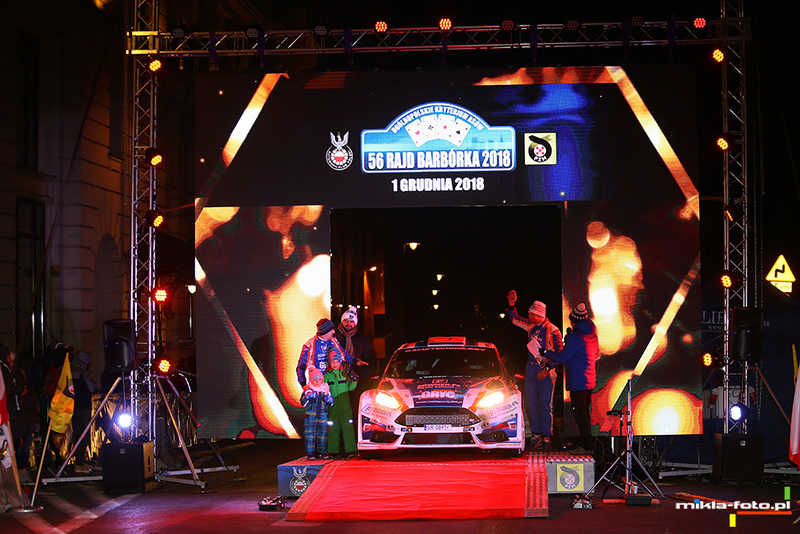 The novelty will be the ceremonial start of the rally, which is scheduled for 20:00 at Karowa Street and Krakowskie Przedmieście Street. The actual competition will kick off on Saturday morning with the first round at Autodrom Bemowo. Next, the competitors will go to Tor Modlin, and then return to the next two test runs on Bemowo. At 6:30 pm the competitors will start the race on the fabled Karowa.